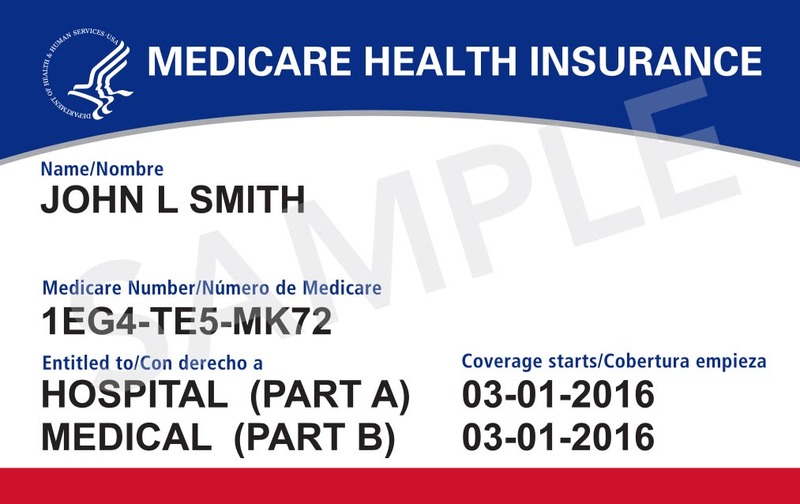 Nashville, TN -With new Medicare cards slated to arrive in Tennessee sometime after June, the Tennessee Department of Commerce and Insurance (TDCI) is warning Medicare beneficiaries to be wary of scammers who might use the cards’ pending arrival as an opportunity to fleece unsuspecting consumers. Federal laws enacted last year required the removal of Social Security numbers (SSNs) from old Medicare beneficiary cards. Fort Campbell, KY – Sgt. 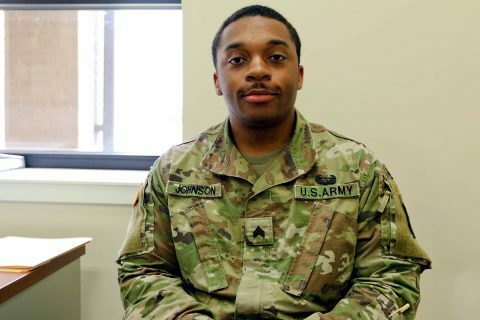 Alonzo Johnson a religious affairs specialist assigned to Headquarters and Headquarters Battalion, 101st Airborne Division and Atlanta, GA native. 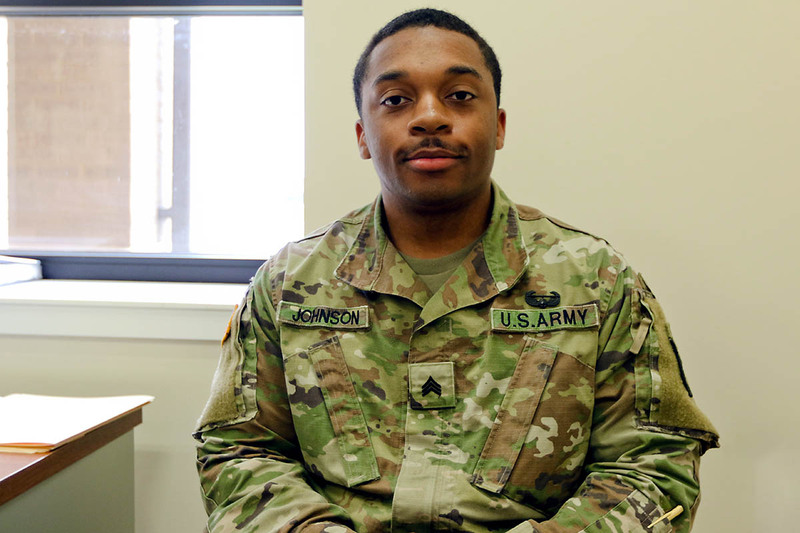 Wanting to get away from the area he grew up in and seeing the opportunities, benefits, travel and growth within the military, Johnson decided to join the Army two months after graduating high school. 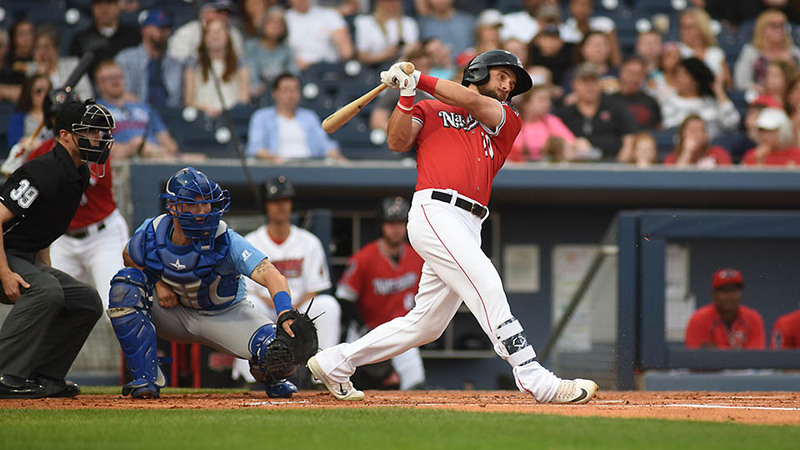 Albuquerque, NM – Jordan Patterson hit a walk-off three-run homer in the bottom of the ninth inning to lift the Albuquerque Isotopes to a come-from-behind 7-4 win over the Nashville Sounds Tuesday afternoon at Isotopes Park. Patterson’s blast off J.B. Wendelken completed the comeback for the Isotopes after the Sounds jumped out to a 4-0 lead. It’s the first four-game sweep the Sounds have suffered in the 2018 season. Red-hot Nick Martini started the scoring for Nashville in the top of the first inning. After Matt Joyce started the game with a single to left field, Martini split the gap in right-center for a run-scoring triple and 1-0 lead. The three-bagger for Martini extended his hitting streak to 21 games and moved his on-base streak to 52 games. Clarksville, TN – The Sunrise Rotary Club and Rotary Youth Leadership Awards (RYLA) with the help of the Montgomery County Sheriff’s Office (MCSO) gave away 24 bicycles to local elementary school students. The students were selected by the school resource officer and school administration from their respective elementary schools. Each student was chosen because he or she best represented the spirit of their school. The bicycles were purchased by the Sunrise Rotary Club and RYLA. 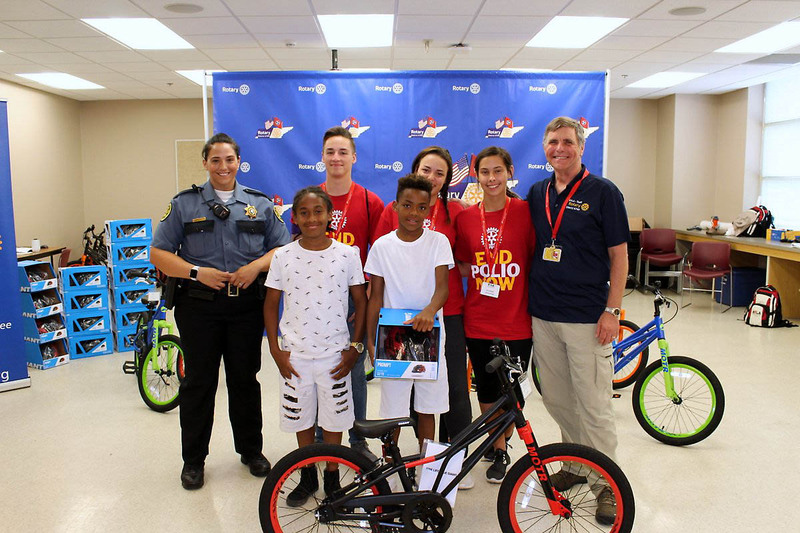 24 bicycles were given away to local elementary school students by the Sunrise Rotary Club and Rotary Youth Leadership Awards with the help of the Montgomery County Sheriff’s Office. Clarksville, TN – Opening July 5th, 2018 in the Customs House Museum and Cultural Center’s Kimbrough Gallery, International Reflections is an exhibition representing five women artists who rarely see each other, but have bonded through their love of painting. 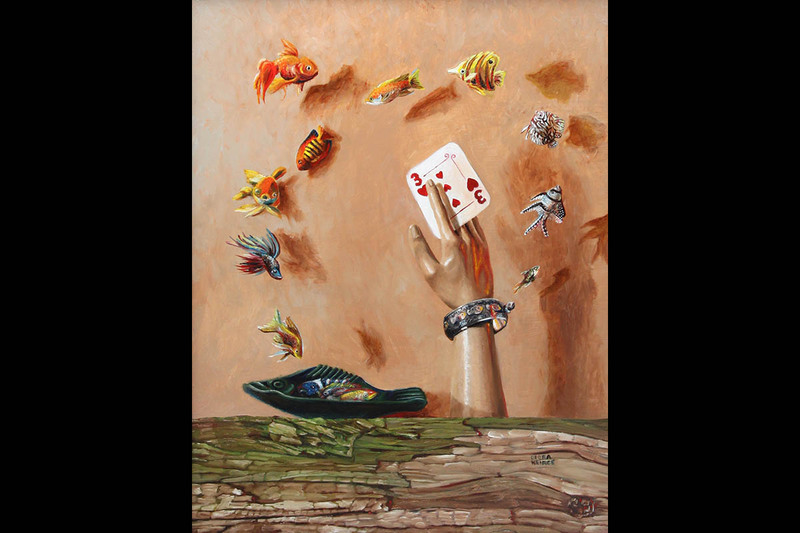 Coming together in the spirit of friendship and to support each other’s art careers, Women Artists Mentors (WAM) members meet once a month in a video chat online. Clarksville, TN – Sheraine Gilliam-Holmes, university director of human resources systems and operations at the City University of New York (CUNY), was recently named executive director and chief human resources officer at Austin Peay State University. She will begin her new role at APSU on August 6th, 2018. 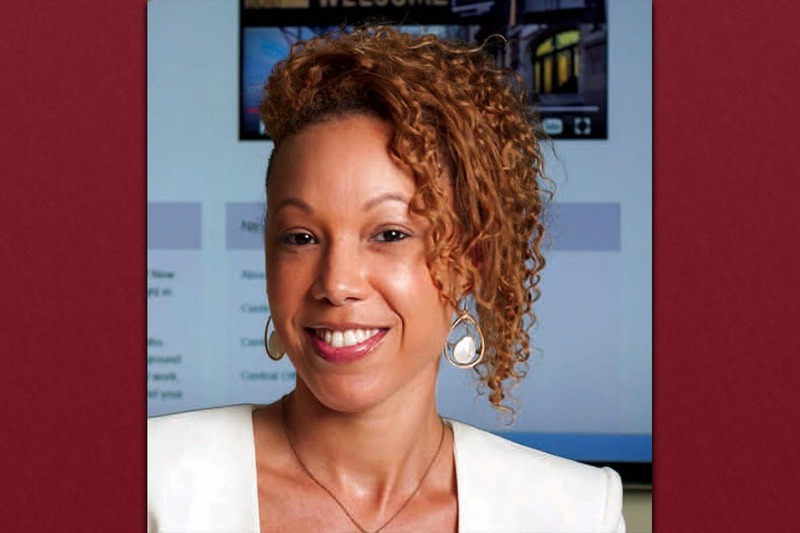 Austin Peay executive director of Human Resources Sheraine Gilliam-Holmes. 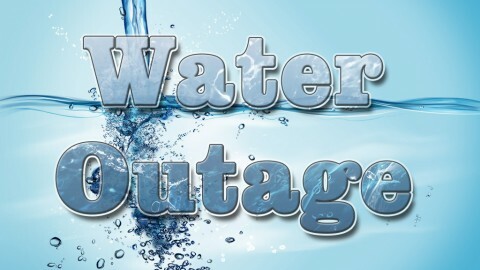 Clarksville, TN – Clarksville Gas has turned off water service on Ledbetter Lane and Delano Drive Roosevelt Ridge subdivision to repair a water main leak. 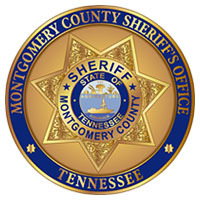 Clarksville, TN – The Montgomery County Sheriff’s Office would like to congratulate the Reserve Deputy Class of 2018 on their recent graduation. 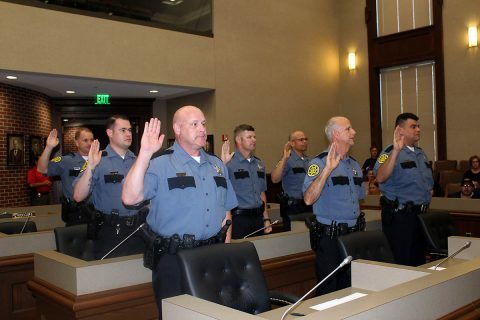 John Bazzano, Timothy Cribbs, Joaquin Gomez Jr., Wade Hoelcel, Scott Lower, Kenneth Poindexter, and Lance Putnam were surrounded by family and friends as they were commissioned on June 14th, 2018 in a ceremony conducted by Chief Deputy John Smith. Montgomery County Sheriff’s Office Reserve Deputy Class of 2018. John Bazzano, Timothy Cribbs, Joaquin Gomez Jr., Wade Hoelcel, Scott Lower, Kenneth Poindexter, and Lance Putnam. 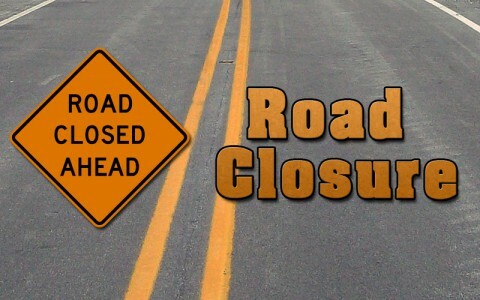 Clarksville, TN – Clarksville Gas has closed Ford Street from College Street to St. John Street to repair a water service line. Motorists will be detoured to College Street, Marion Street and St. John Street during the work. Fort Campbell, KY – Blanchfield Army Community Hospital patient-centered medical home teams are conducting school and sports physicals now for BACH-enrolled TRICARE Prime beneficiaries. Medical homes including Byrd Family, Air Assault Family, Young Eagle and Screaming Eagle Medical Homes are offering regular scheduled appointments daily Monday through Friday for school and sports physicals. In addition, BACH’s patient-centered medical homes are offering several extended clinic hours and Saturday appointments throughout the summer months. 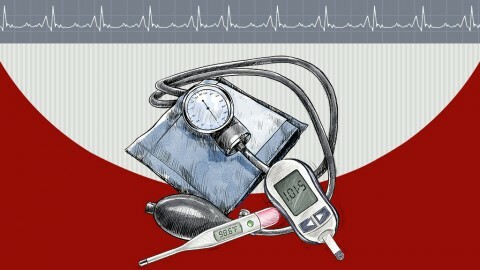 School and Sports Physicals are being offered by Blanchfield Army Community Hospital this Summer.